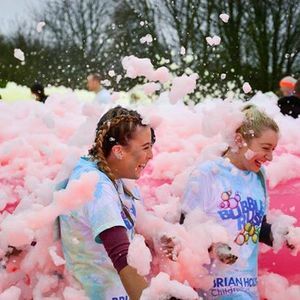 Bubble Rush is a family-friendly 5k course with a difference… As you run, dance, walk or skip round the course you’ll head through 4 coloured Bubble Stations. 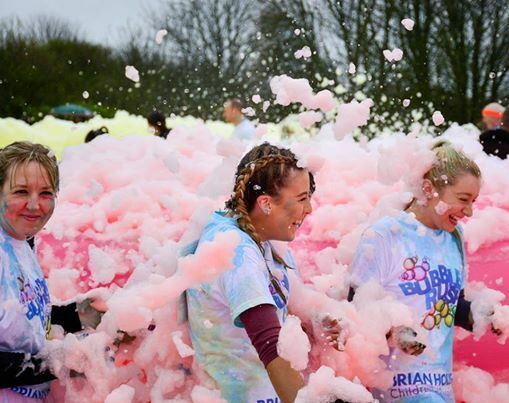 On each Bubble Station there will be one of our high powered foam cannons blowing out heaps of frothy milkshake bubbles to ensure you get completely covered in coloured frothy foam! 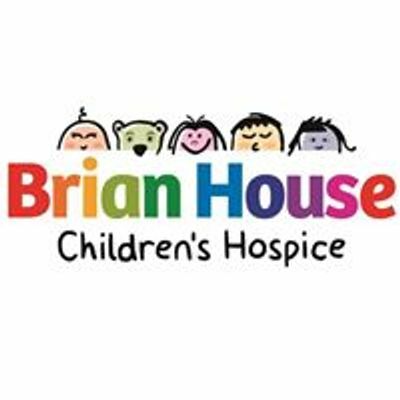 Entry fees – Early bird offer available for a limited time!